Multi Coat is a nanotechnology-based coating which has been developed for non-absorbent, hard surfaces adding water and dirt repellent qualities. Stain and rust formation will be reduced significantly. Multi Coat can be applied with a paint brush, roller or spray. For indoor applications a roller or brush is recommended. It is advisable to ventilate during application. After drying, apply the Multi Coat preferably with a foam or mohair roller (for larger surface areas mohair is more practical because of the fact that it is more material to take up). Let the surface area dry for approximately 45 minutes. After drying the surface can optionally be cleaned with a cotton cloth. Cleanser is best diluted with osmosis (lime-free) water. The Conditioner is designed for weekly/or monthly cleaning of the surface. 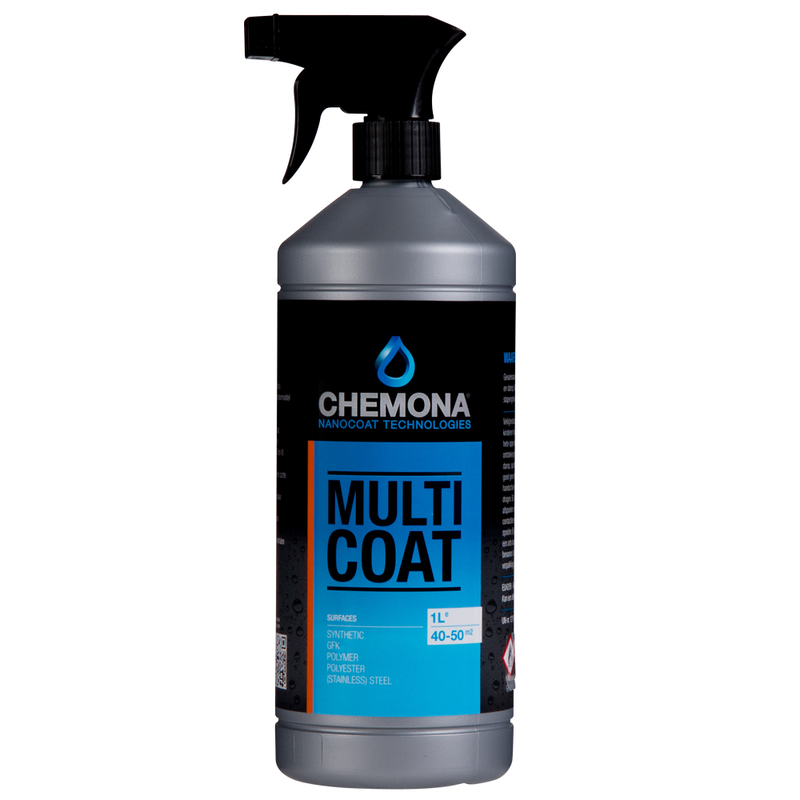 The Conditioner is suitable for maintaining and cleaning the treated surfaces. Fill a bucket with 5 liters of water and add 2 to 3 cups Conditioner. This mixture is suitable to clean the surface. 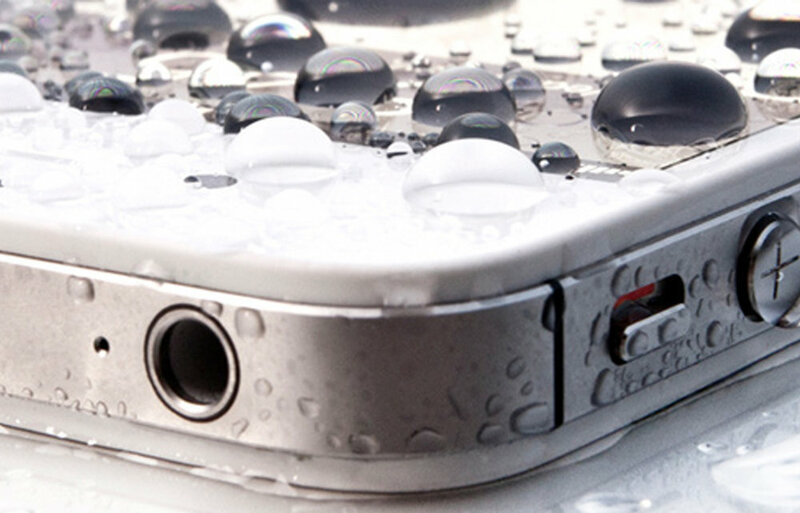 The cleaned surface will become hydrophobic. Spray Bottles of 0.25 liter, 1 lite, 5 and 10 liters jerry cans. Theoretical coverage: 32 to 48 m2 per liter (one layer). The specified quantity is a target value. Depending on the nature of the substrate and process it may differ. Exact values for each project can be determined by coating test areas.